Clearly I am posting all these weekend posts because I did not get them done in time last week – but this plays in perfectly with my theme for this post… how crazy busy our lives have been lately! Does anyone else feel like Fall is just out of control? I’m sure everyone can relate. Managing a household, a social life, TAKING CARE OF A BABY, taking care of a husband – all of this adds up and is exhausting. There are times when we are trying to figure out when we can get together with friends that I have to tell them “well we can probably pencil you in for dinner in two weeks…”. It’s absurd. Not to mention the unexpected illnesses we had thrown at us last week. The plight of the stay at home mom alone is another ramble for another day (and don’t worry, it’s coming). But I digress – clearly my family is active in the sense that we are always busy, but sometimes that makes it a challenge to be active in the exercising and being healthy sense. I’ve never been much of a scale user. In fact our only scale before now has been broken for years! 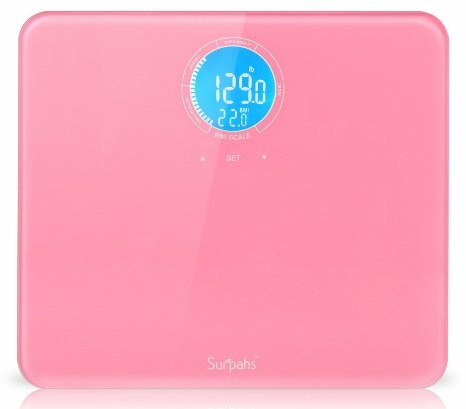 I love this pretty pink one from Surpahs . Not only do I like the way it looks, but it is small, lightweight, and is helping me keep track of my fitness goals. It can save the information of up to 4 users, and seems very accurate. 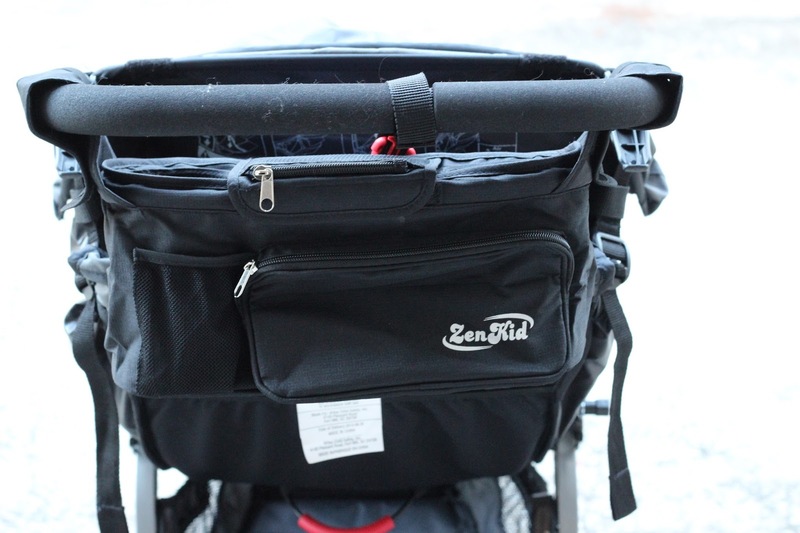 Another item helping us in our active lifestyle is this awesome stroller organizer from ZenKid. 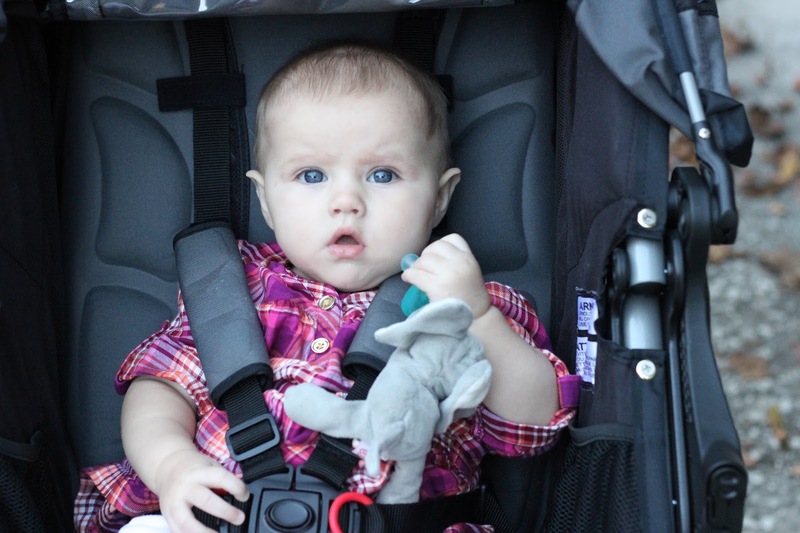 The velcro straps are amazing because the organizer doesn’t slip down, as was the problem with the other stroller organizer I reviewed here. There is plenty of space in the organizer and it’s well insulated to keep my water cold! I love that there is also space for my phone, keys, and whatever other little things I have with me. My only complaint is that I would prefer the middle section to be adhered with a magnet instead of velcro, but that doesn’t stop me from loving this organizer! Check Surpahs out on Amazon – I was really impressed! I find my scale very inaccurate. I think this might have something to do with our old apartment and slightly un-level hardwood floors. I will have to check this one out. Love the color of the scale – never seen pink! It's such a pretty shade of pink too! That pink scale is so cute! It's the best shade of pink! That's a really cute organizer. I like the fact that it can hold so much of your essentials. I want that pink scale. It's so cute! It's the best shade of pink too! Very cool organizer! That scale is adorable! This is what I've been needing! Fingers crossed! My fav tip on how to stay active with kids is definitely including them in the workouts themselves. Yes it takes longer and it's harder to stay "in the zone" but I think it teaches them good habits as well. YES great tip! And mine are crossed for you too! This is convenient. They made sure there was space for every thing you need. I love the pink scale. Pink is my favorite color. It's a great shade of pink too! She is so adorable. 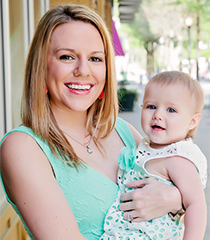 Definitely a must have for all mommies. Thanks for sharing. looks like an awesome organizer. 🙂 i'm sure i'll be looking into these when we have kids. I don't really have a tip. I stay active because my kids require it. Lots of tricycle rides and parks. 🙂 Thanks for this fun chance. 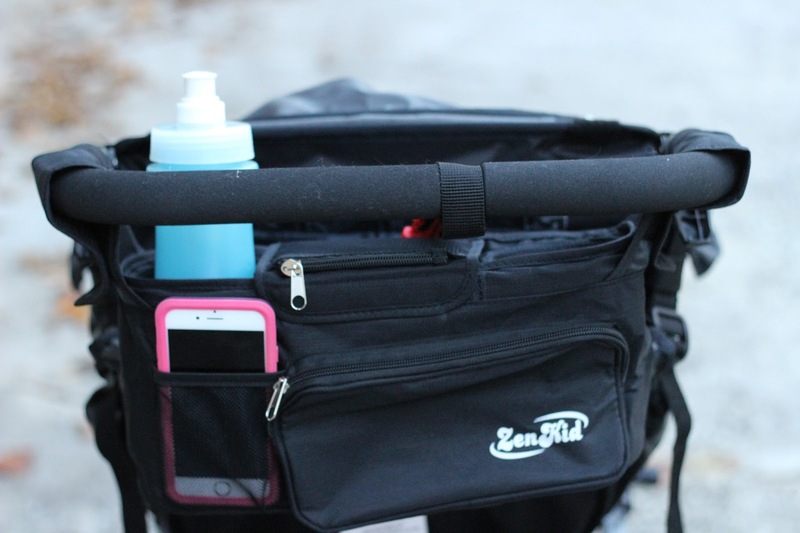 I have Dot&Dot stroller organizer. It has magnetic closure and spacious too. It can fit my baby's essentials and my wallet, keys, phone. For me it was finding a gym with a play area for my little ones! This would make a great gift for my cousin for Christmas! 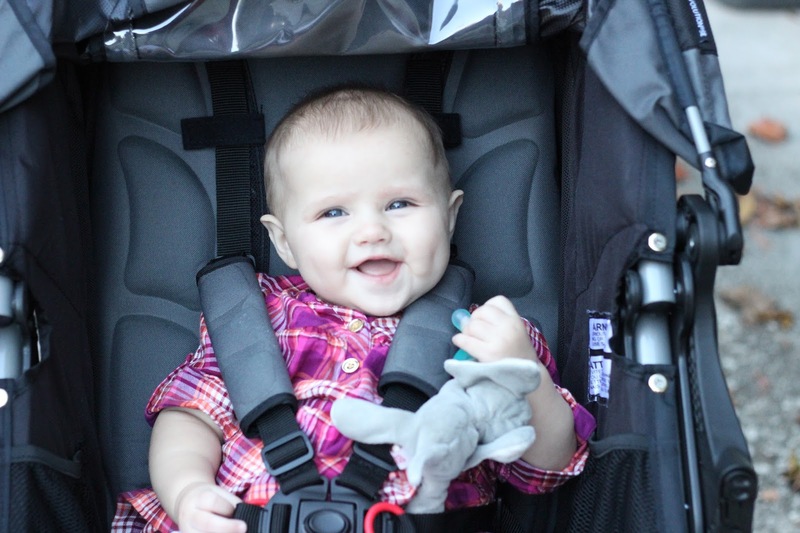 She's always fighting with her current stroller organizer, but it's a must with a baby and other kids constantly on the go!